Akhilesh Yadav may face a probe by the CBI, according to the agency FIR made public Saturday. NEW DELHI: Samajwadi Party members in Lok Sabha on Monday protested against the CBI's alleged action against their president Akhilesh Yadav and took a swipe at the BJP, saying it is "allying" with the probe agency due to alliance talks between their party and Mayawati-led BSP. After SP member Dharmendra Yadav raised the issue, the party MPs stormed the Well of the House, raising slogans against the BJP and the CBI. Yadav alleged that the CBI has become a parrot of the ruling BJP, which was "allying" with the probe agency against Akhilesh Yadav, also a former Uttar Pradesh chief minister. He noted that Akhilesh Yadav had met BSP chief Mayawati on January 4 and the CBI raids in the case of illegal mining in the state were conducted on January 5. "The BJP should know that people of Uttar Pradesh and not the CBI will cast votes in elections," he said. The agency had also raided 14 locations in connection with the FIR against 11 persons to probe alleged illegal mining of minor minerals in Hamirpur district during 2012-2016. 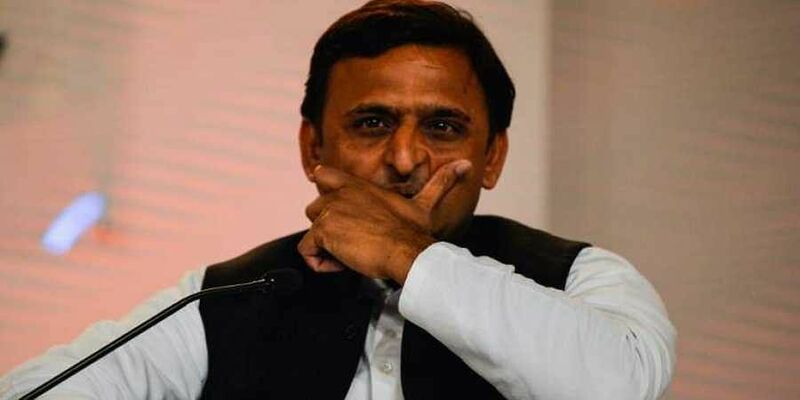 The SP chief had yesterday linked the development to alliance talks between his Samajwadi Party (SP) and Bahujan Samaj Party (BSP) in Uttar Pradesh for Lok Sabha election.